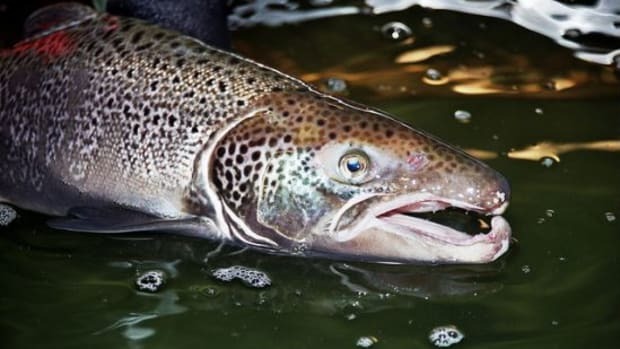 As the FDA gets closer to making its final decision on the approval of genetically modified salmon—which would be the first bio-engineered animal allowed in the food supply—major U.S. retailers have pledged not to sell the fish, reports the New York Times. 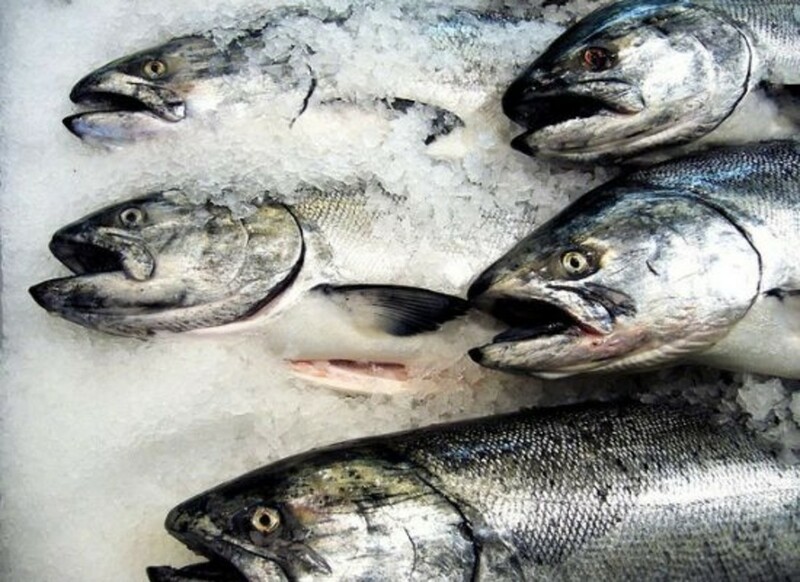 Retailers including Whole Foods Market, Trader Joe&apos;s and Aldi markets have vowed not to sell the fish in their combined 2,000 stores, with announcements on the chains&apos; specific policies released this week. 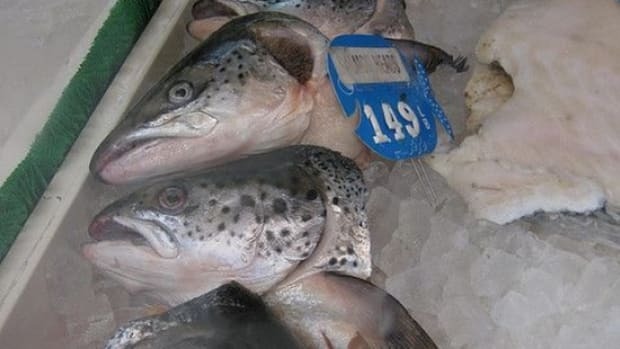 “Our current definition of sustainable seafood specifies the exclusion of genetically modified organisms,” a spokeswoman for Aldi said in a statement. 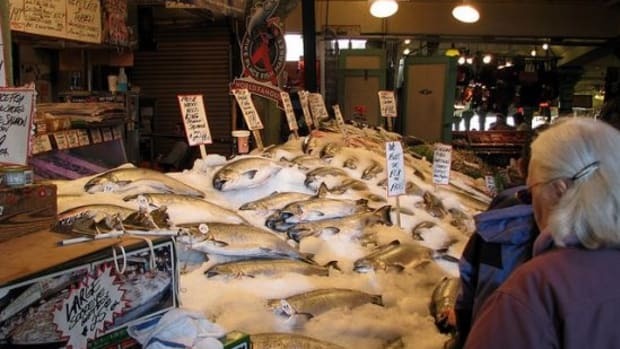 Other retailers taking a stand against the Aqua Bounty Technologies AquAdvantage fish includes PCC Natural Markets in Washington state and food co-ops located in Minnesota, New York, California, and Kansas, according to TakePart.com. 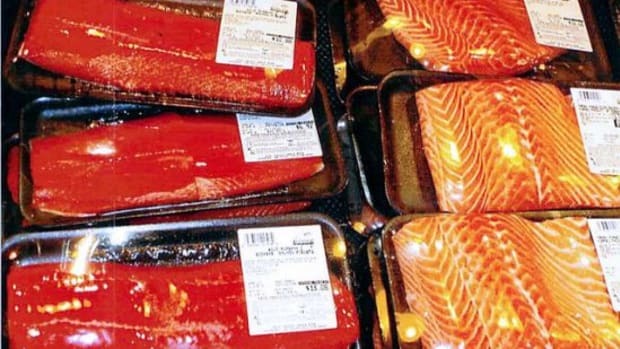 The retailers have all joined up with the Campaign for Genetically Engineered (GE)-Free Seafood. 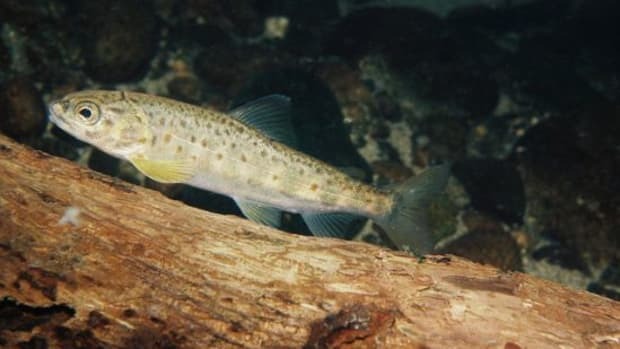 There are more than 36,000 grocery retailers in the U.S., according to the Times and a representative for Friends of the Earth, one of the organizations behind the campaign, expects more will join in on banning the fish, “We haven’t heard any solid noes from anyone,” he told the Times. 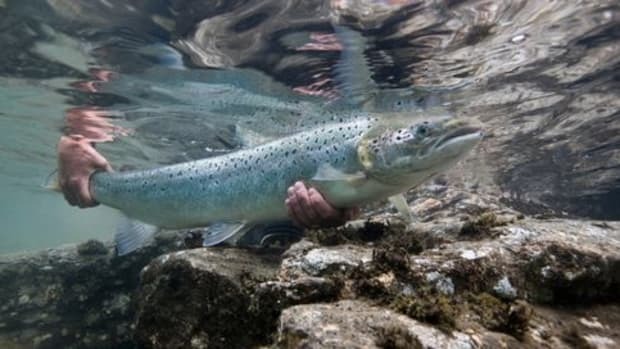 The AquAdvantage Atlantic salmon contains DNA from other fish including a growth hormone gene found in a Chinook salmon, and a gene from an ocean pout that helps to keep the growth hormone "continually active," allowing the fish to grow to market size in roughly half the time as a regular Atlantic salmon. 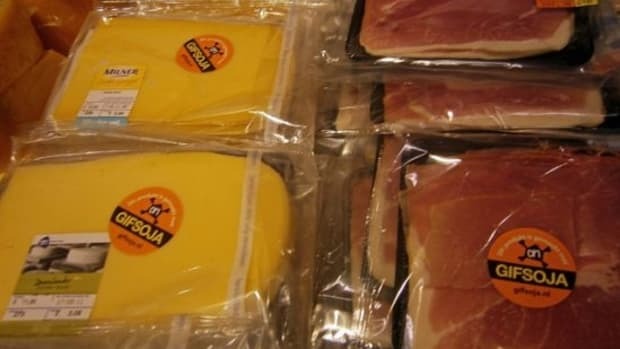 Whole Foods Market recently announced a firmer stance on GMOs by requiring suppliers to label all foods with GMO ingredients by 2018. 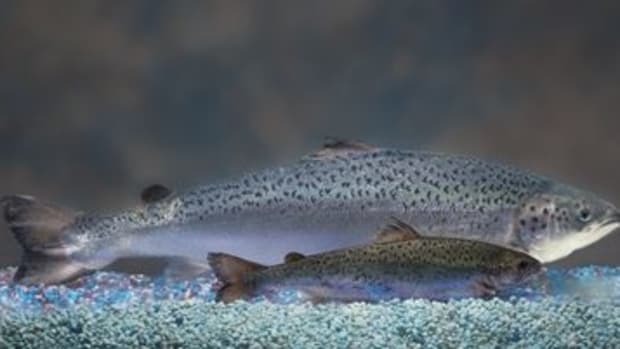 The FDA is accepting public comments on the GMO salmon until April 26th before making its final decision on approval.